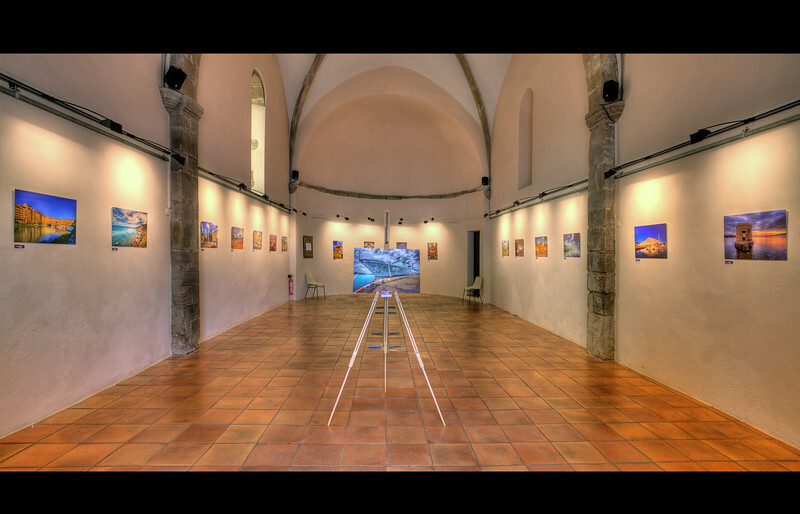 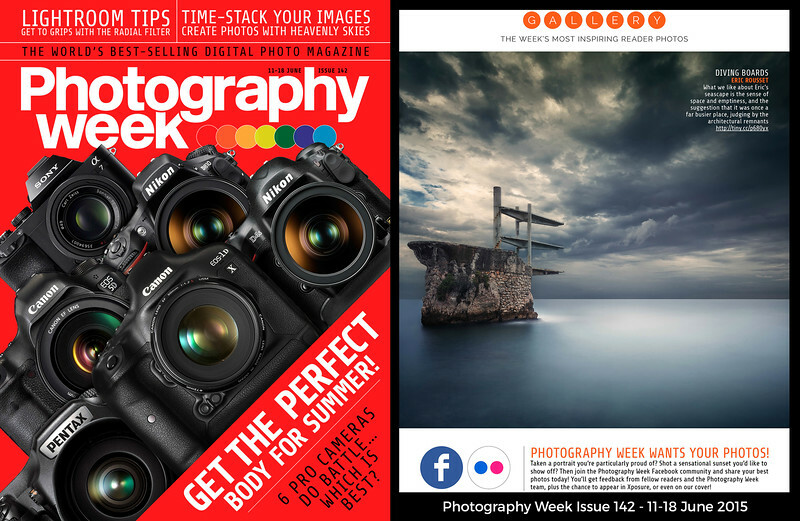 Published in the last "Photography Week" Issue N°142 (11 - 18 June 2015) "Diving Board" picture. 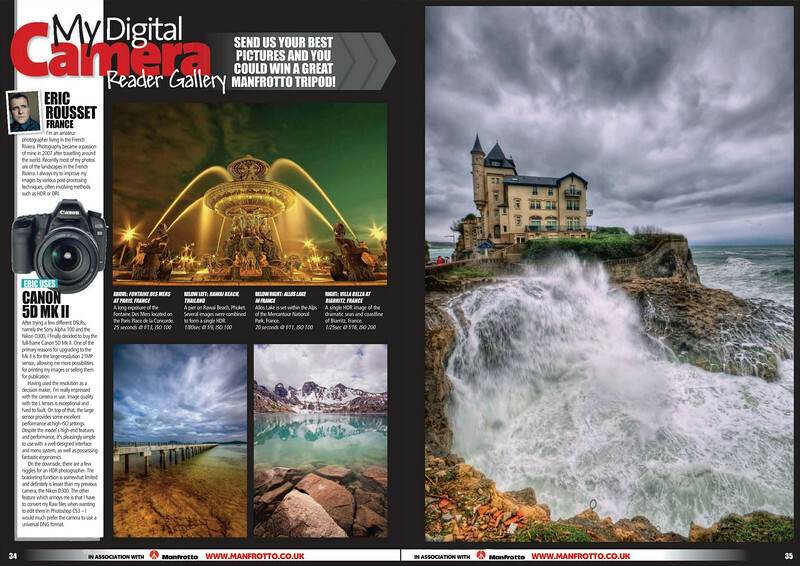 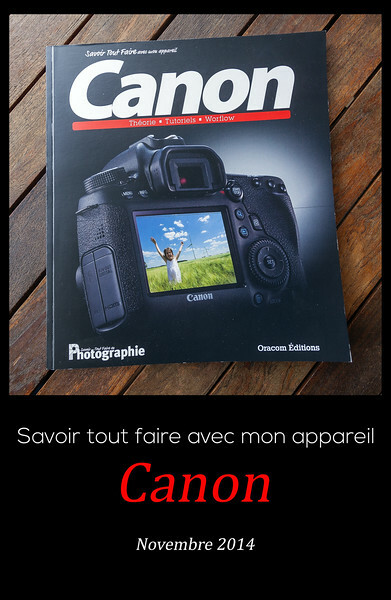 Published in the last "Savoir Tout faire en Photographie "PAYSAGES" N°13 (Avril - Mai 2014) Double page of "Allos Lake (France)" picture. 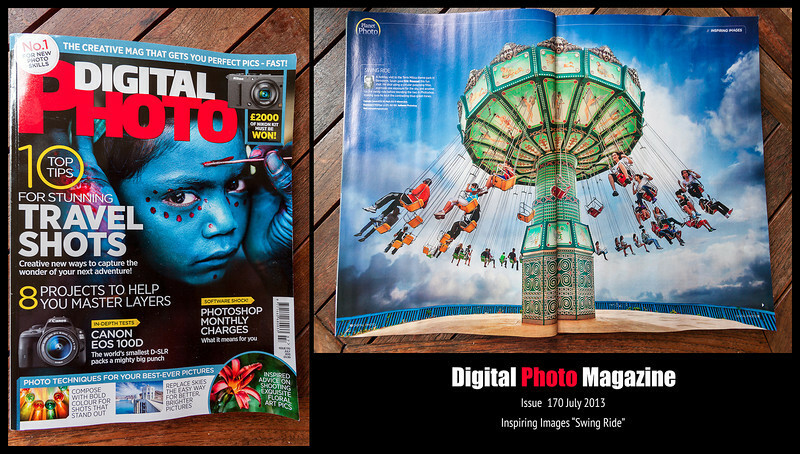 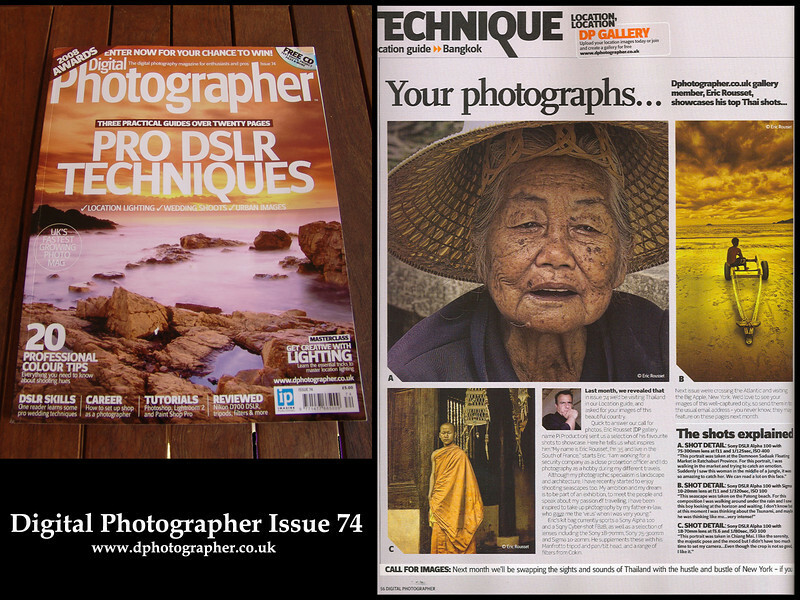 Published in the last "Digital Photo Magazine" UK Issue 170 (July 2013) Double page of "Swing Ride" picture.